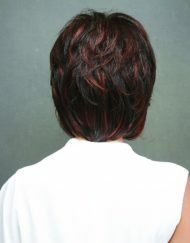 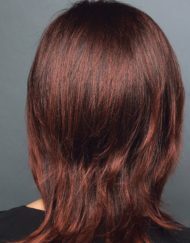 A beautiful and natural short style with lots of volume and layering throughout. 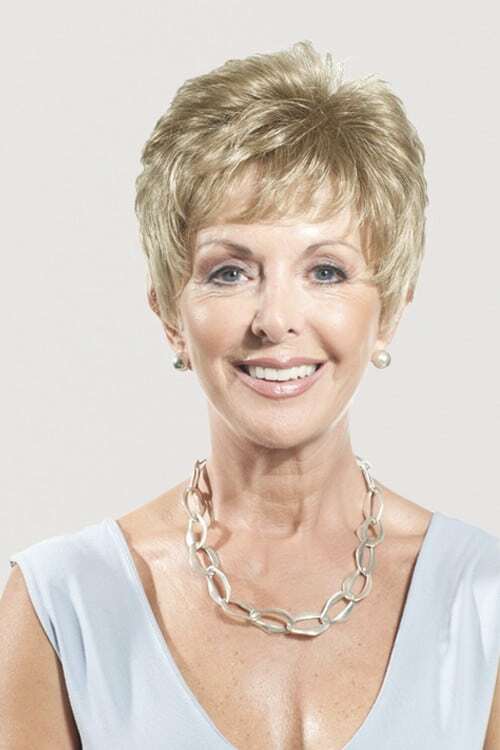 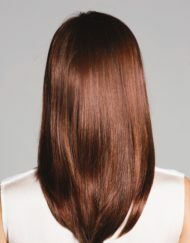 Abbie has a lovely fringe which can be worn swept to the side or straight down. 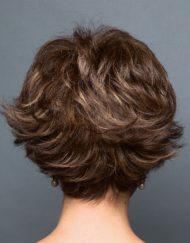 The sides are cropped with enough hair to brush onto your face if you require the pixie look. 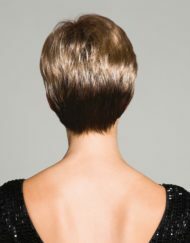 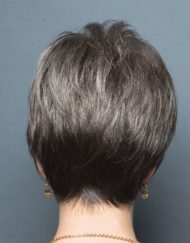 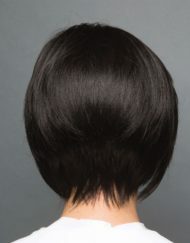 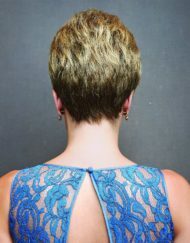 The back has been tapered into the nape giving you a lovely silhouette. 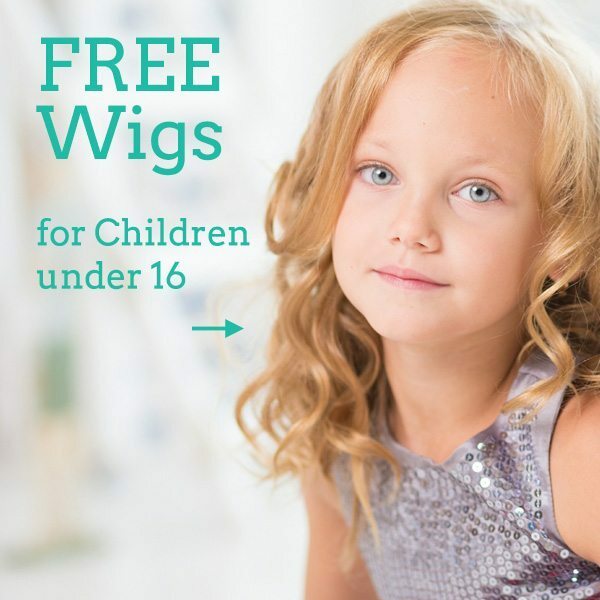 Abbie has a Petite size cap which is Wefted to ensure maximum comfort and breathability.